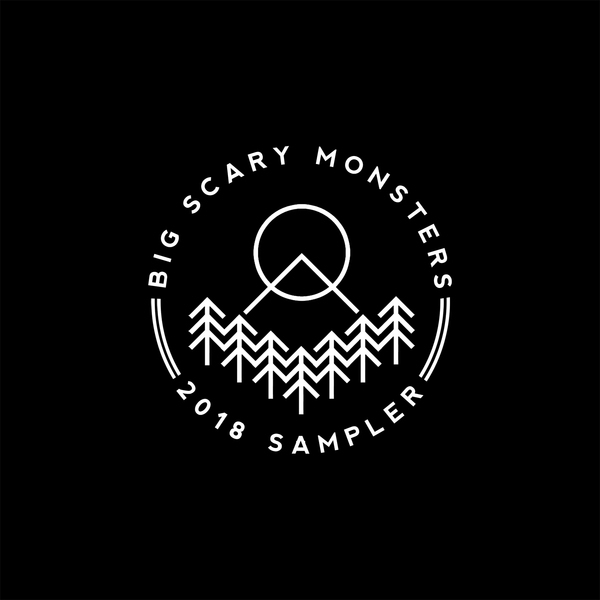 Welcome to our 2018 sampler! Not ones to boast or anything, but we've put out some absolutely brilliant records this year. You may have noticed. But if not, worry not… here's a track off every release, so you can catch up on anything you missed. Thank you for sticking with us in 2018. We really appreciate you buying into what we do!